It seems only fitting that I should be writing a post about pie, as today marks the 100th birthday of the queen of all things delicious. She taught so many of us control freaks to step outside of our comfort zones, and to be creative. Happy birthday, Julia! 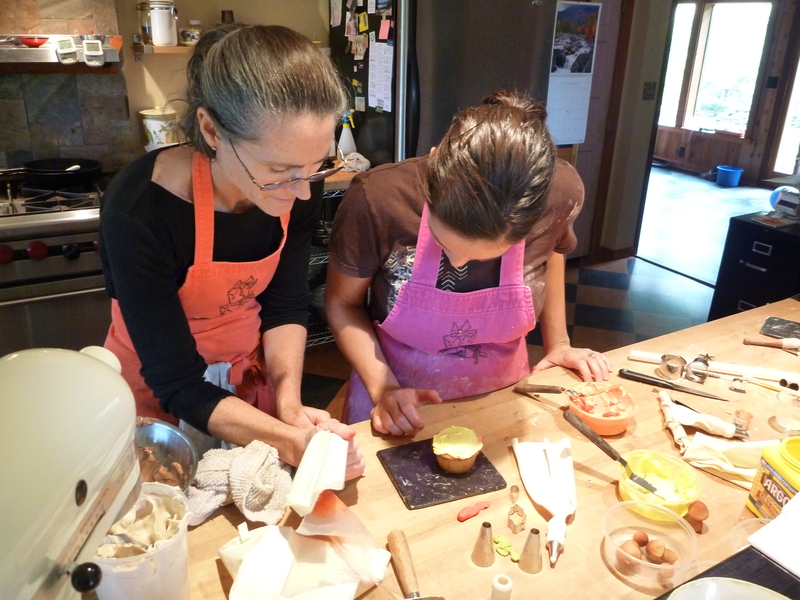 Thank you for inspiring us to love being in the kitchen — and for showing us that it’s okay to take risks! This little creation required a bit of experimentation, as I found myself with an abundance of summer berries, and….jalapeños. While I love the sweet and spicy combination in jams, I had never really thought about using it in a pie. After a little encouragement from my sweet friend, and goddess of all things pastry, I got to work. I should probably preface this by stating that pie dough scares the crap out of me. Seriously. Maybe it’s the science that intimidates me, but I always feel like I’m doing it…wrong. Then I hear Julia whisper, in the back of my brain somewhere, that “the only real stumbling block is fear of failure. In cooking you’ve got to have a what-the-hell attitude.” And I remind myself that anything with an abundance of flour and butter can’t be that bad, so…what the hell?! For this pie, I referred to the basic pie dough recipe in my Bible of baking. 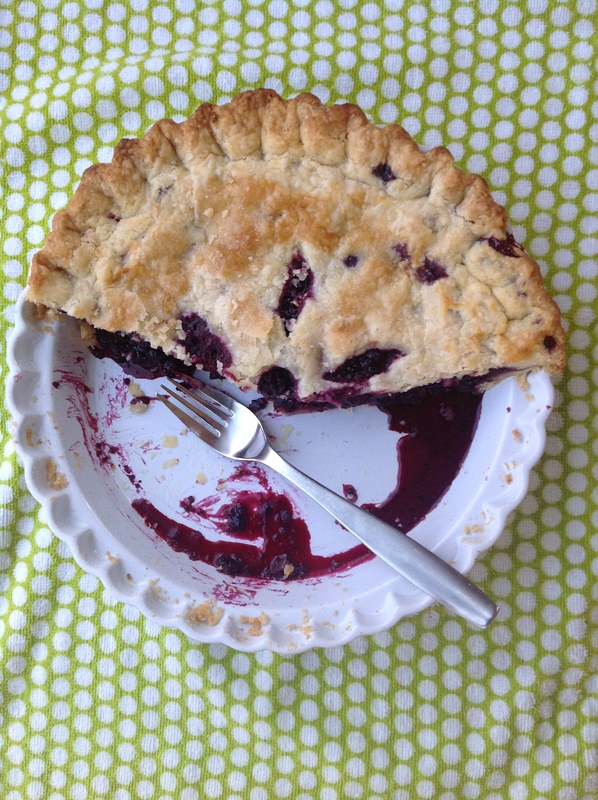 My main take away is to chill the pie dough thoroughly….and…use butter flavored Crisco for the shortening. Lots of buttery goodness = delicious pie crust. 1. Adjust the oven rack to the lowest position, with a baking sheet on it, and preheat the oven to 500 degrees. 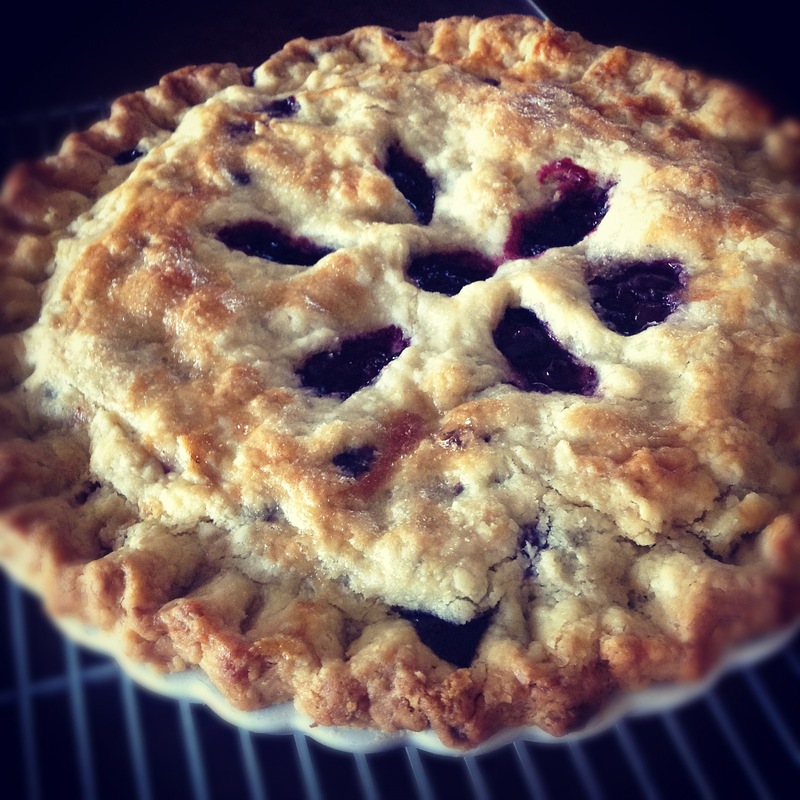 Roll the bottom layer of dough into the pie dish, then let it rest in the refrigerator while you mix the berries and roll out the top sheet of dough. 2. Toss together the fruit, pepper, sugar, lime, and Minute tapioca. *I actually used half of a pepper because my jalapeños are melt-your-face-off hot. Let it sit while you roll out the top layer of dough. 3. Roll out the top layer of pie dough. 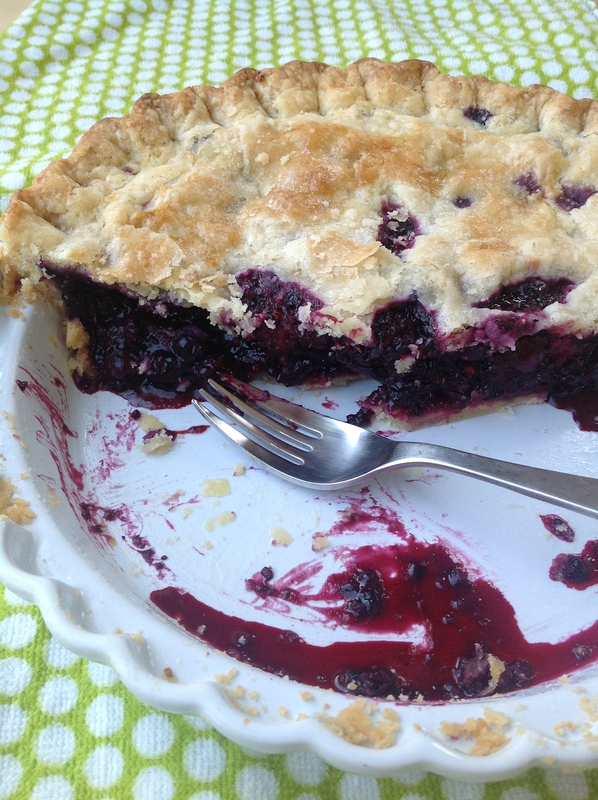 Take the pie dish out of the fridge, fill it with the berries, scatter the 2 tbsp of butter over the top, and roll the top layer of dough over the filling. 4. Trim the edges to about 1/2 inch, and tuck the dough underneath itself, so the edges are folded and flush with the pan. You can then use your thumb and index finger to make a nice pretty edge. Cut a few holes in the dough to allow for ventilation. Brush with egg white, and sprinkle a little sugar over the top. 5. Place the pie on the baking sheet in the oven, and turn the temp down to 425 degrees. Bake for about 25 minutes. Turn the oven down again, to 375, rotate the pie, and continue to bake for about 30 minutes more. If the edges start to burn, you can take a long sheet of foil, and cut a hole out of the middle, to protect the edges only. Let the pie cool completely on a wire rack, as it will take time to set up. 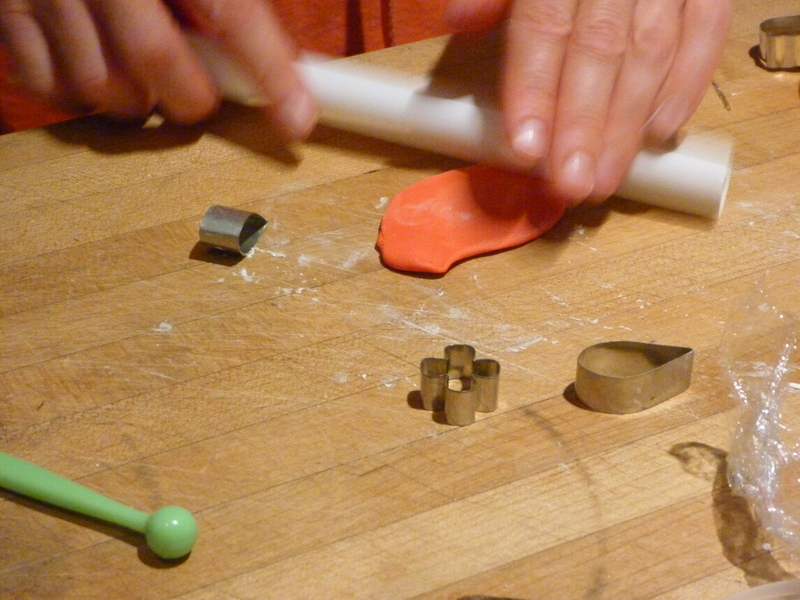 Polly recommends buying ready-to-use fondant. She stores a big tub in the pantry, and works with small amounts as needed. To create fun colors, simply dip pieces of fondant into coloring (we used “Cake Craft” food paste colors), and roll the fondant with your hands to work the color in. *TIP O’ THE DAY: Use cornstarch to keep the fondant from sticking to your hands/work surface, and allow it to sit and dry a little bit before working with it. 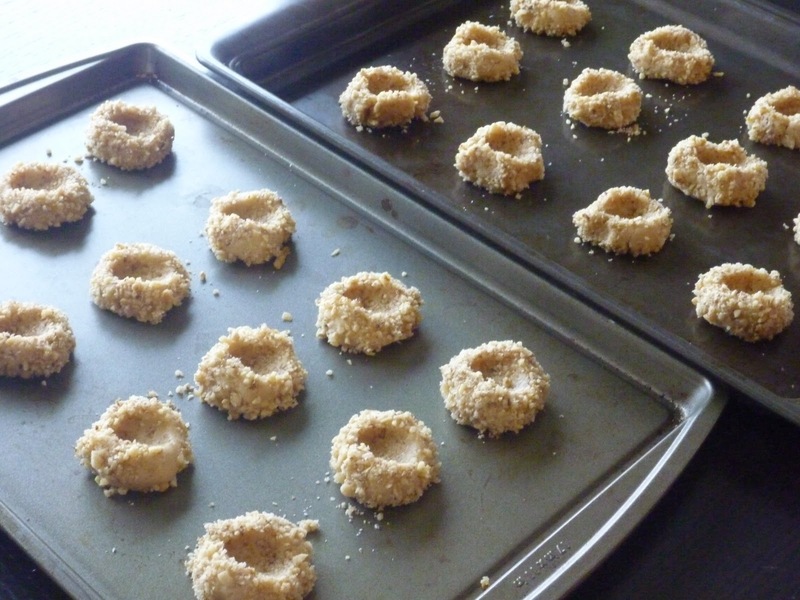 When you’re ready, roll it into a thin layer and cut into shapes. Polly had an arsenal of fun cutters that she has purchased over the years. 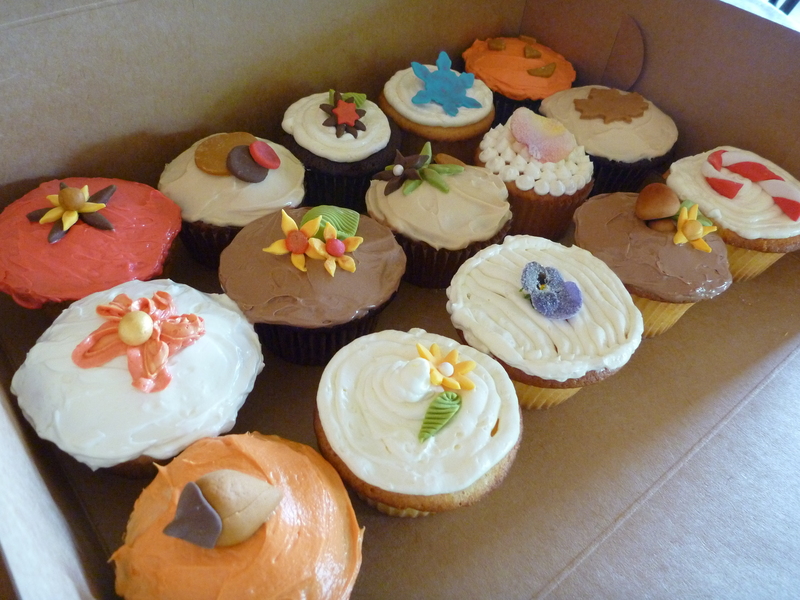 According to the pro, The Decorette Shop, in Portland, is a great source for cake decorating tools. Polly teaches Kerry new tricks. We each left the workshop with a big ol' box of love. 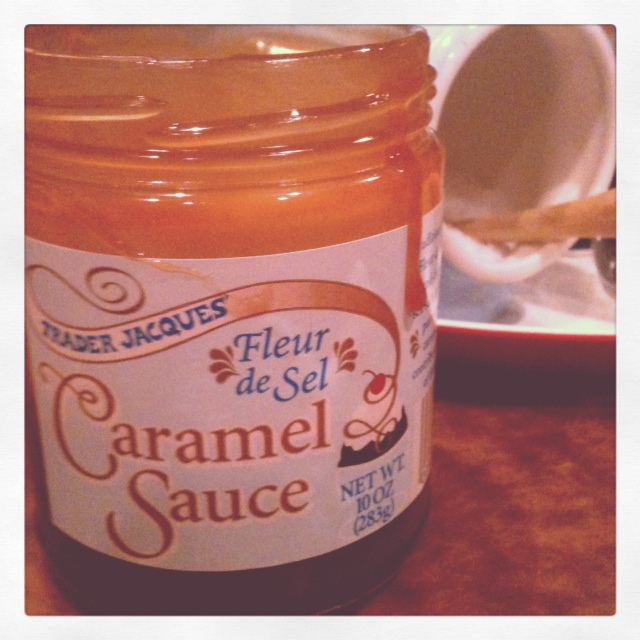 Polly shared a few of her favorite recipes with us, including this amazing Caramel Cream Cheese Frosting. It goes especially well with Brown Butter Pumpkin Cake, from the Fine Cooking website. 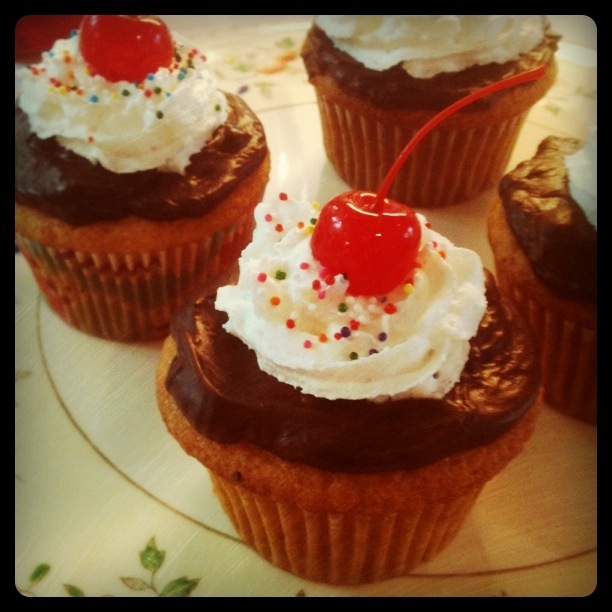 Just divide the cake batter into prepared cupcake tins and bake at 350 degrees for about 15-18 minutes. 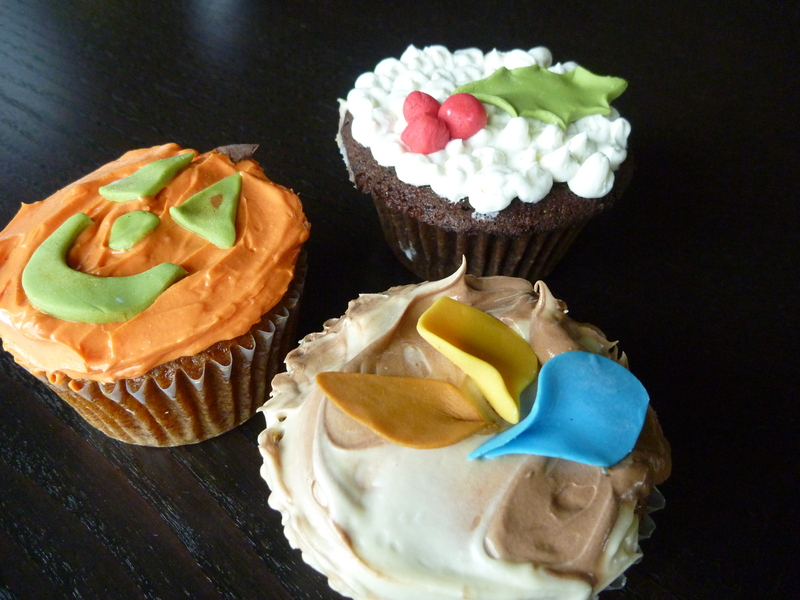 *TIP: store unfrosted cupcakes in an airtight container for up to 12 hours before frosting and decorating. In a small sauce pan, bring butter, sugar, and salt to a rolling boil. With CAUTION, add cream and return to boil until dissolved. Pour into mixing bowl and whisk until cool. Beat in powdered sugar, vanilla, and cream cheese until incorporated. 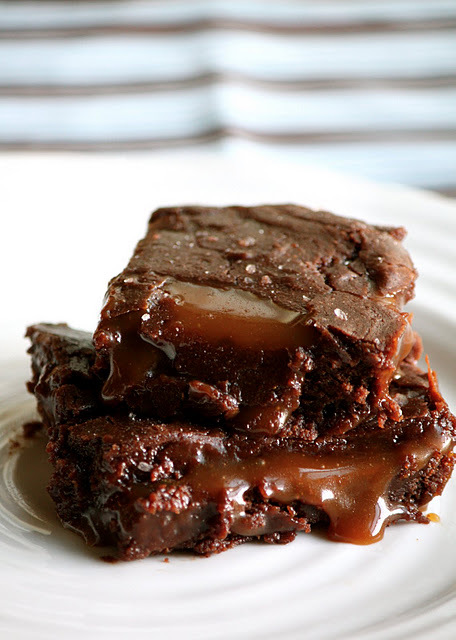 Great as a filling, icing, or leave out cream cheese for a glaze! The past few weeks have been hectic in the Klee house, but I finally managed to make my favorite Christmas cookies yesterday. For as long as I can remember, my mom and I have made these together. It doesn’t quite feel like the holidays until I sink my teeth into one of these little lovelies. We’re not even sure where the original recipes came from, but there are many variations floating around out there. 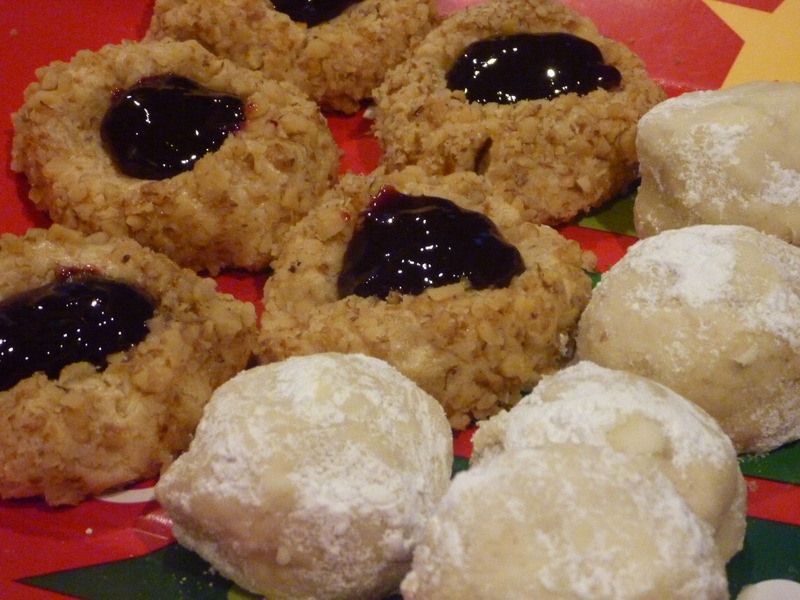 These are our favorites for Thumbprint and Russian Tea Cake (aka Mexican Wedding Cake) Cookies….Merry Christmas!!! Mix butter, shortening, sugar, yolks & vanilla. Work in flour and salt until dough holds. Shape with teaspoons into 1 inch balls. Slightly beat egg whites. 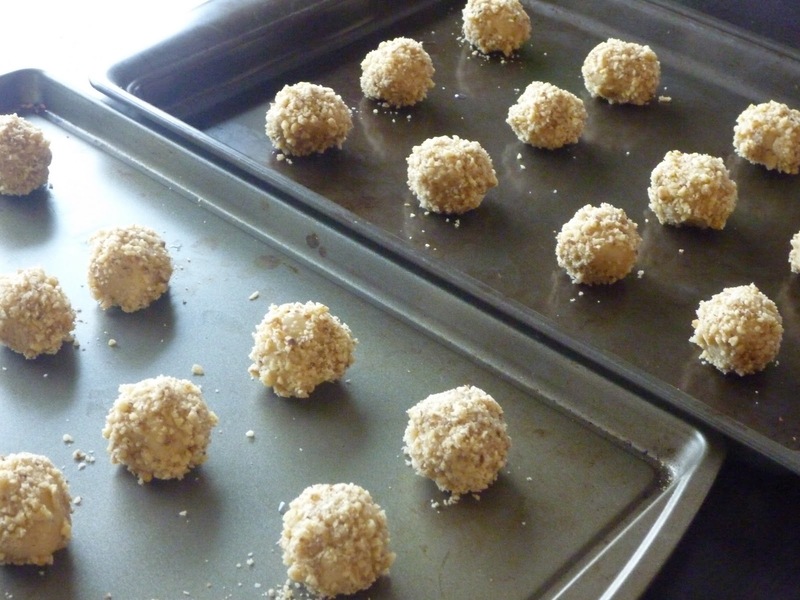 Dip each ball, roll in walnuts. Place 1 inch apart on cookie sheet. Press thumb into center. Bake approx 10 minutes at 350 degrees. Remove immediately. Fill with favorite jam before serving. Yields approximately 4 dozen. Mix butter, sugar, vanilla. Work in flour, salt, nuts until dough holds. Shape into 1 inch balls, bake on ungreased sheet. Bake 10-12 minutes at 375 degrees until set but not brown. While warm, roll in powdered sugar. Cool, roll again. Yields approximately 2 dozen. 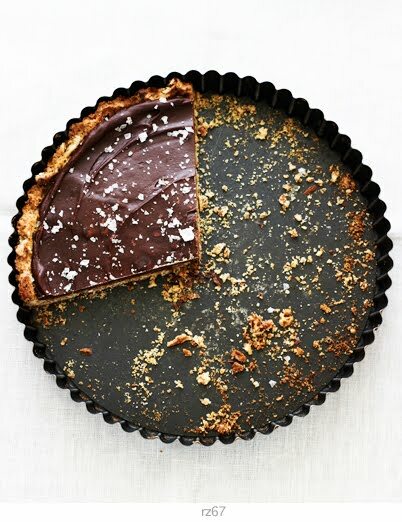 As a side note, I also made this INSANE chocolate-peanut butter-pretzel tart from the Pictures & Pancakes blog. Chocolate + Peanut Butter + Pretzels??? Yes, please! 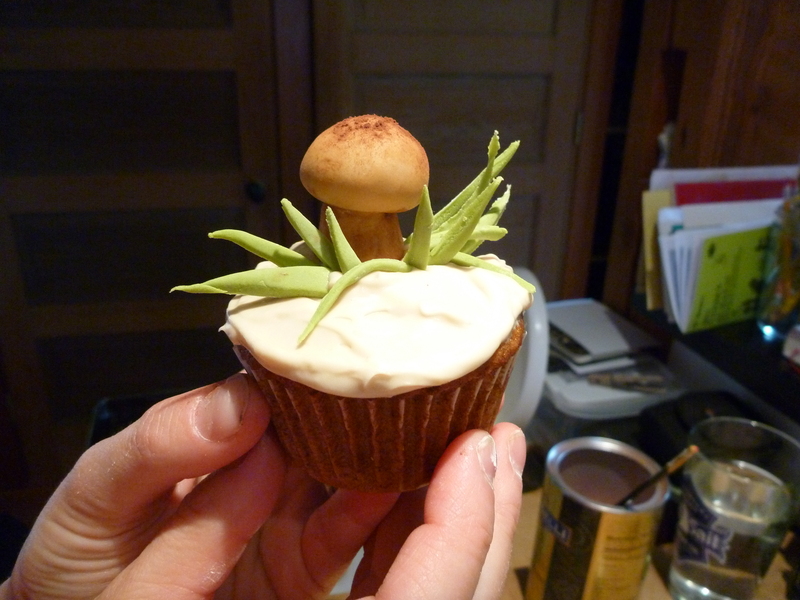 I’ll be making this again…. Now it’s time to hit the treadmill…. Happy & healthy 2011, everyone!! !